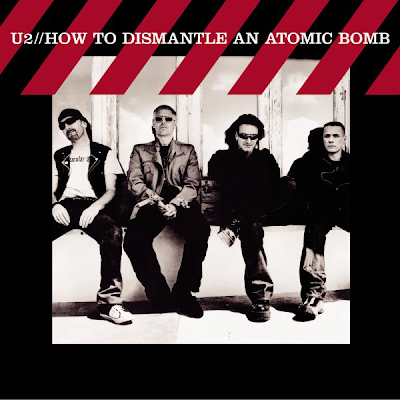 Crumbs from your table is from U2's How to Dismantle an Atomic Bomb. The lyrics about the relationship between Western countries and developing countries. The verses and chorus address the relationship from the perspective of citizens from the developing world, focusing on the disparity between the long-term socioeconomic planning stressed by the West ("You speak in signs and wonders") and the developing world's immediate need for sustenance ("But I'm begging for the crumbs from your table"). Bono is well known for his mission to reduce poverty, this song reflects his drive.